Grace Wilde is running—from the multi-million dollar mansion her record producer father bought, the famous older brother who's topped the country music charts five years in a row, and the mother who blames her for her brother's breakdown. Grace escapes to the farthest place from home she can think of, a boarding school in Korea, hoping for a fresh start. She wants nothing to do with music, but when her roommate Sophie's twin brother Jason turns out to be the newest Korean pop music superstar, Grace is thrust back into the world of fame. 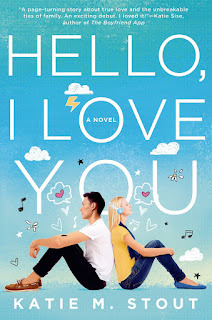 She can't stand Jason, whose celebrity status is only outmatched by his oversized ego, but they form a tenuous alliance for the sake of her friendship with Sophie. As the months go by and Grace adjusts to her new life in Korea, even she can't deny the sparks flying between her and the KPOP idol. Soon, Grace realizes that her feelings for Jason threaten her promise to herself that she'll leave behind the music industry that destroyed her family. But can Grace ignore her attraction to Jason and her undeniable pull of the music she was born to write? 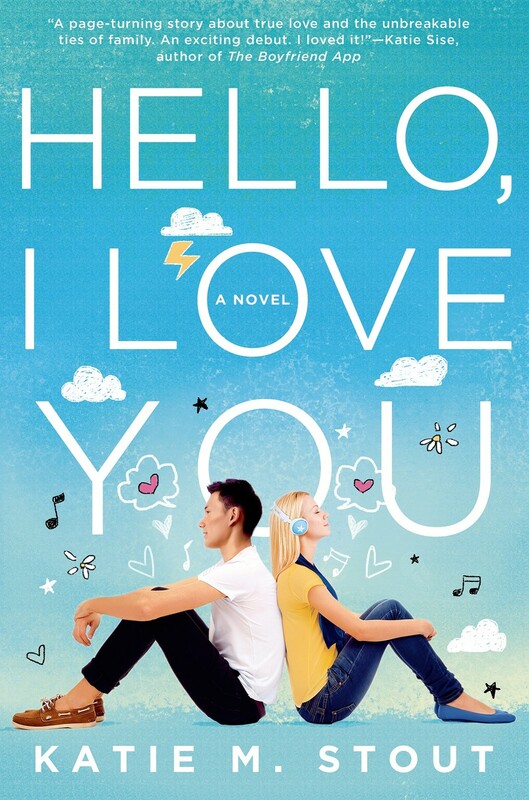 Sweet, fun, and romantic, this young adult novel explores what it means to experience first love and discover who you really are in the process. Buy at Barnes & Noble, or another retailer of your choice. What's the attraction in writing YA novels? I like teenagers. I like hanging out with them, and I like hearing their stories. So for me, it was a natural progression to write stories for them. I think your teen years are really important in shaping who you’ll become later in life, so it’s a fun age to discover and explore through writing. This book combines a lot of fun things....boarding school, international travel, and the music industry. How did it all come to you? It all came separately, actually. I had two story ideas: one about a girl who attended boarding school abroad and one about a KPOP star. The light bulb sort of just turned on in my head when I decided to put them together. Any Kpop or Kdrama recs for fans of the book?